Here at Southern Pursuits, we love the fresh air, countryside and sunshine! This April we have decided to put together an Adventurous April special. 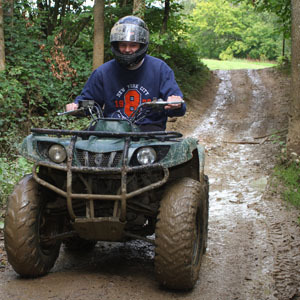 This package includes 3 of our most popular and exhilarating motorised activities. Hovercrafting – Take a spin on one of our Hovercrafts, they have an impressive engine size of 896cc. 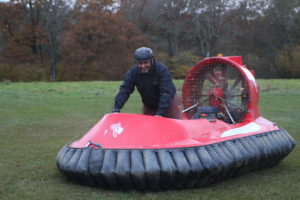 That will send you flying around our specially designed hovercraft track. 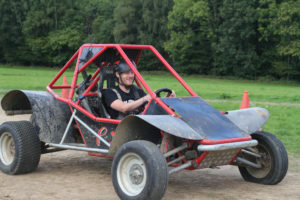 Please note, if the track is dry we will swap this activity too the Off Road Karting – this will be the on-site managers decision. 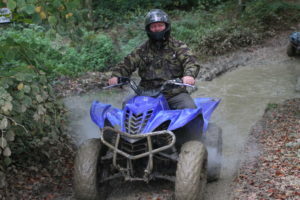 Quad Biking – During this 1 hour session you will tackle our purpose built 5 mile woodland track, on our 350cc Yamaha Wolverines and Grizzly Quad Bikes. Our awesome track includes steep inclines, declines, huge muddy puddles and moggle fields. 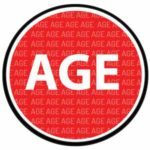 Argo Cat Driving – Hold on tight!! These mini tanks will have your heart racing and your blood pumping. 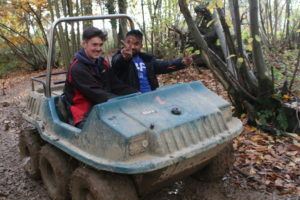 Fly around our field based track in our 6 Wheel Amphibious all-terrain vehicles. They have no steering wheels and are controlled by levers!